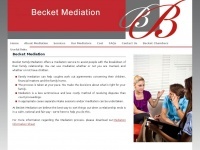 Becket Mediation offers expert Family and Civil Mediation services in Kent. 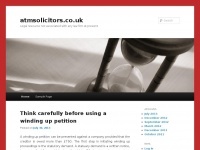 Our experienced mediators can help you with your Family or Civil dispute. 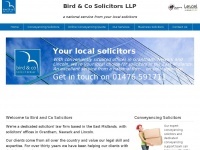 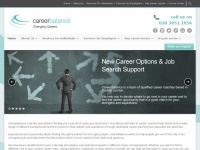 Careerbalance.co.uk - Career­Ba­lan­ce Qua­lified Ca­reer Coa­ches in Central ..
Birdandco.co.uk - Bird & Co Solicitors - Grantham Solicitors, Ne­wark ..
Legalfutures.co.uk - Le­gal Futu­res - Mar­ket in­telli­gen­ce for firms of the ..